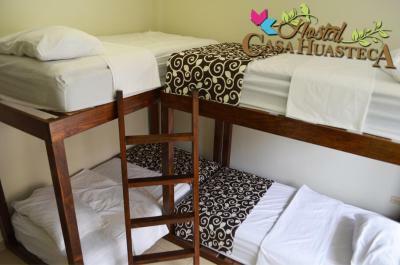 Lock in a great price for Hostal Casa Huasteca – rated 9.5 by recent guests! 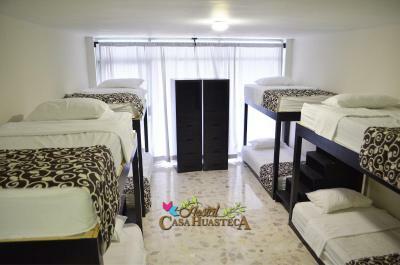 Huasteca Potosina Hostal is a great priced, fantastic clean, the most amazing host. Price Value is expected. Everything was perfect. 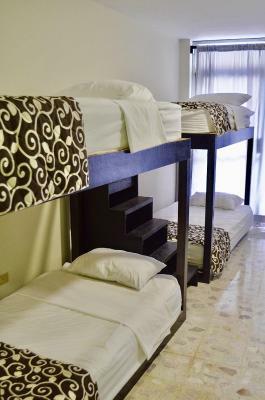 Perfectly clean rooms, nice location, the staff was very kind with the special acommodation I required and meet all my needs. Highly recommended. The receptionist was so helpful, even though I arrived after midnight she spent the time helping me with exploring the next two day and even arranged a taxi for me the last morning. I wouldn’t have been able to explore the area so well without her guidance. The owner, Marcela Rojas surprised me during breakfast on my 59th birthday. She had the "Feliz Compleanoz" banner, two sticks with 5 and 9, blowing of the candle on my mini cake and photo ops. 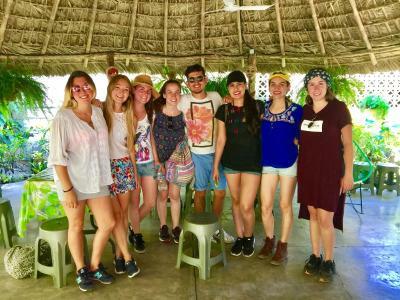 Staff and Marcela are so nice. They are willing to help every little troubles I had. I love the way they tried to help and communicate with us in many different ways. The hostel is clean and staffs clean the room everyday. It provides fresh fruits and bread in the morning for free. 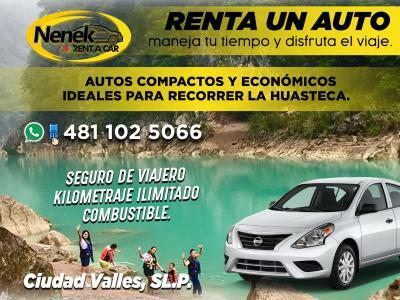 It is located in central if Ciudad Valles so that you can easily go anywhere you want. 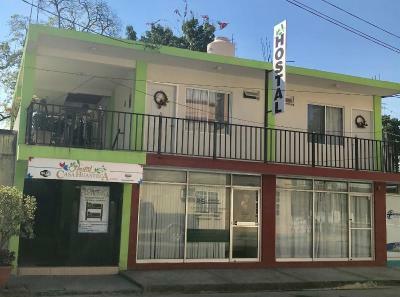 Small and quiet hostel with great people running it. They are very helpful and serve a basic but adequate breakfast. Definitely recommend. A big plus in the a/c and strong WiFi. Breakfast was fresh fruit and bread. Staff let me use their private kitchen to cook my dinners. The staff here is not only kind and friendly, they are extremely knowledgeable. They were able to give me directions, bus routes, restaurant recommendations, and information about the state in general! I felt more like a friend than a customer!!! 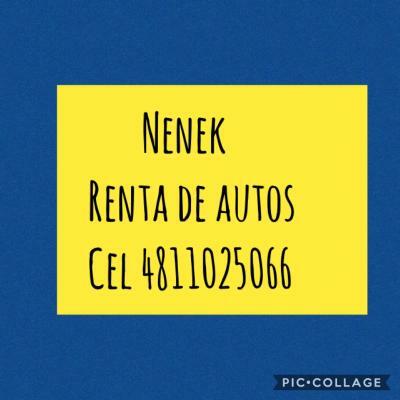 🙏🏽 Gracias! 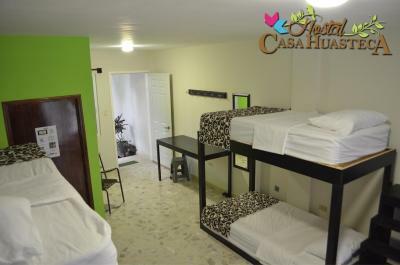 Hostal Casa Huasteca is set in Ciudad Valles. A balcony or patio are featured in certain rooms. 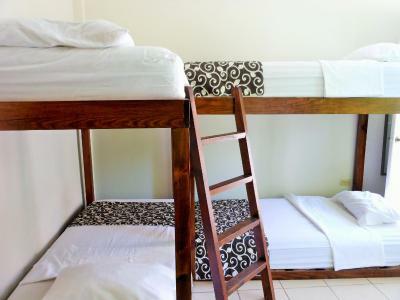 Featuring private parking, this guest house also features free WiFi throughout the property. 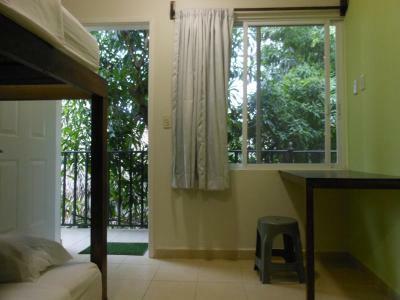 Certain rooms feature a courtyard view while others overlook the street. 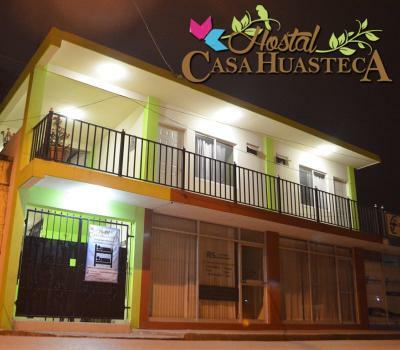 When would you like to stay at Hostal Casa Huasteca? 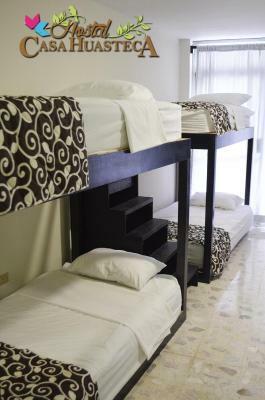 This bed in dormitory has a balcony, tile/marble floor and patio. 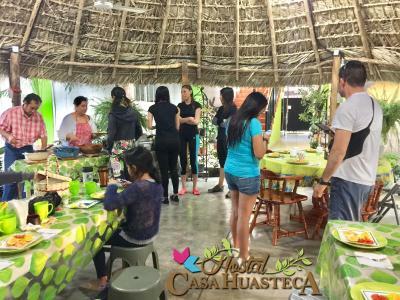 House Rules Hostal Casa Huasteca takes special requests – add in the next step! 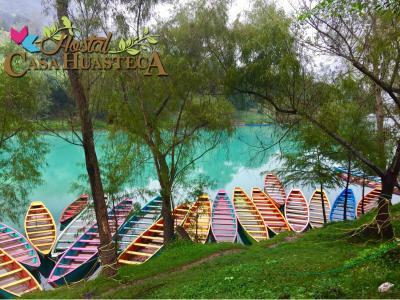 Hostal Casa Huasteca accepts these cards and reserves the right to temporarily hold an amount prior to arrival. The price excludes 16% VAT and 3% tourism tax. Continental breakfast is fruit with coffee and bread. 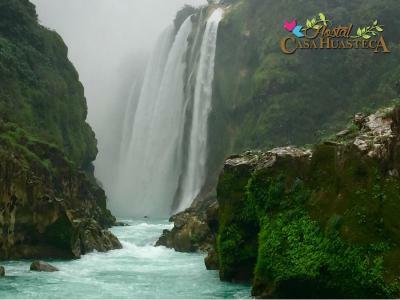 Please inform Hostal Casa Huasteca of your expected arrival time in advance. You can use the Special Requests box when booking, or contact the property directly using the contact details in your confirmation. Great place. Lovely staff. 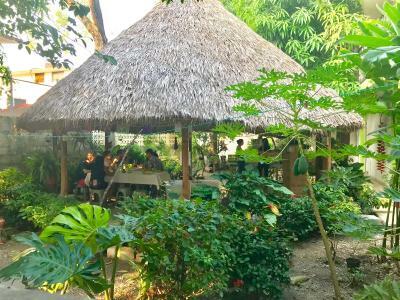 Beautiful garden where you can start the day with a nice breakfast, meet the other travellers at the hostel and then plan your day together. Really great place. I had a night bus booked but was able to stay at the hostel and shower and use the kitchen. 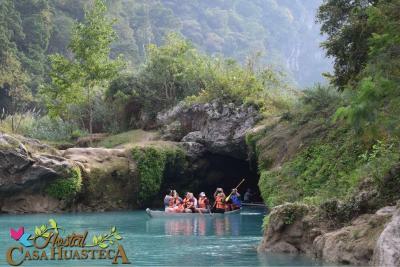 This is a pleasant place from which visit the Huasteca Potosina. Marlene gave tons of tips every morning over breakfast to make sure everyone had a good day out. Only thing missing is a kitchen. 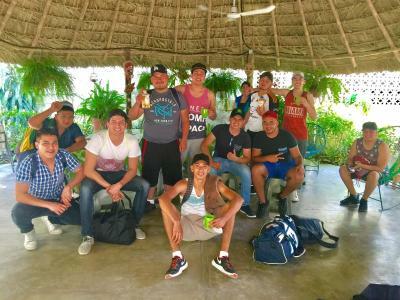 I happened to meet a lot of great people there and the hostel owners allowed us a party at night (don't worry, it's not a party place), even though they live next door, which I found amazing... so memorable, very grateful. The hostel was very pretty! It was super green with a lot of plants and had a nice atmosphere! The breakfast was ok, good fruits but nothing too exciting! The staff however was really nice and kind. They'd help you out with everything and always try to fulfill your needs. Very friendly staff. Always paying attention and trying to help. It’s like being home as the staff gives you the feeling of being welcomed and being “home” with the family. The ladies that run the business are so nice, very attentive. Made me feel at home. 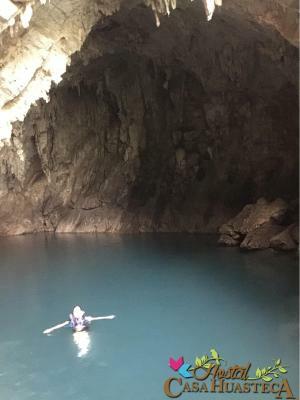 The place was kept clean and safe. 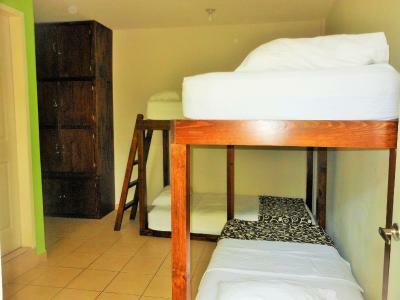 Marcela has prepared a comfortable, clean and family-kind atmosphere for this hostel. She's open to suggestions and she's adding more amenities and facilities for the place that will make it one of the best on the region. 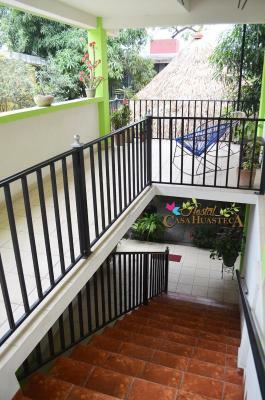 There's easy access to the place and it's very close to the city center, bus station and exits to the touristic attractions. 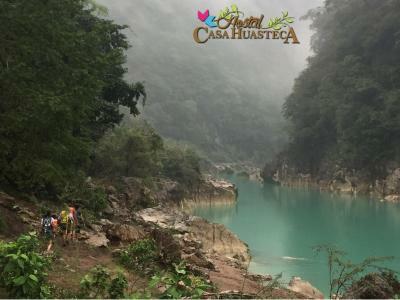 Staff were very attentive and gave us advice on places to see in Huasteca, as well as multiple options on how to get there to fit our budget. Breakfast was simple but delicious (fruit, bread/pastries and coffee). 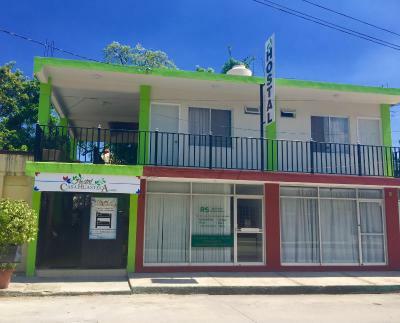 We didn’t spend much time exploring Valles, but this hostel is in the middle of old town and we could walk to restaurants, street vendors, colectivo taxis and the smaller bus terminal within 10 minutes. 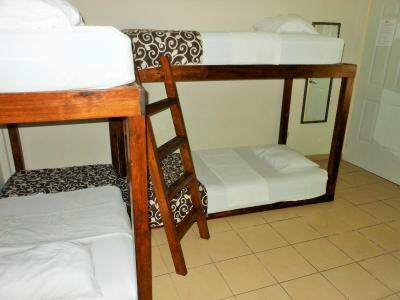 Beds were very comfortable, clean linen and towels, air con worked a dream.